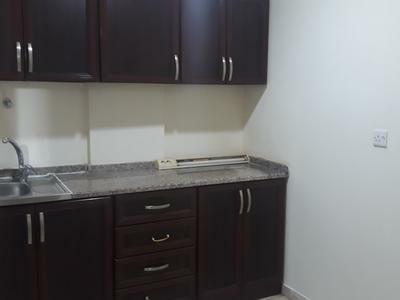 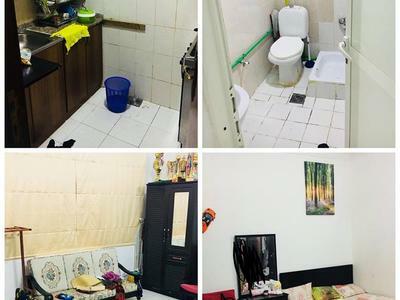 Specious studio apt 31street al muroor near coop. 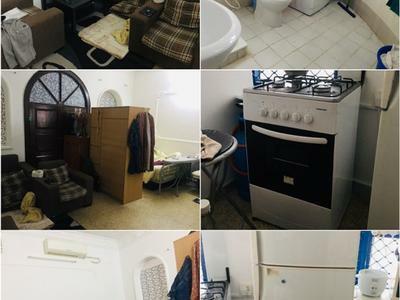 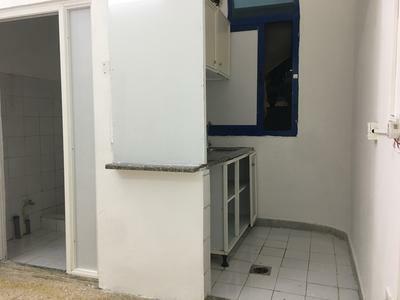 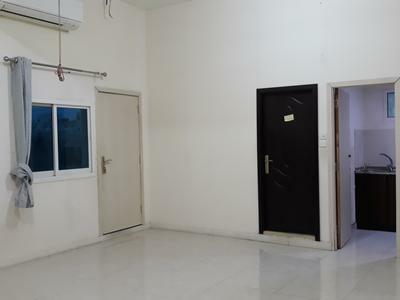 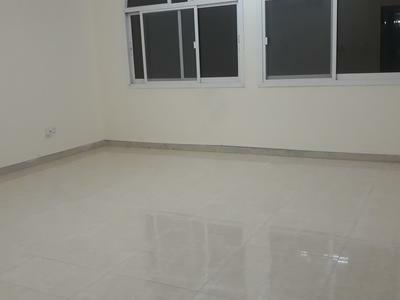 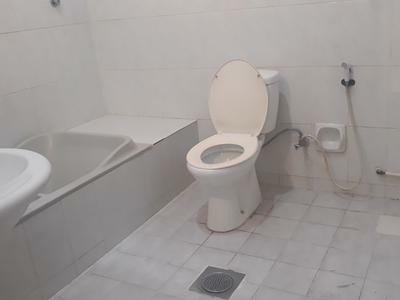 1BHK 38000K MUROOR ST NEAR ABUDHABI MEDIA. 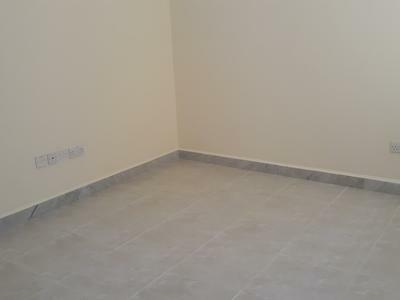 3 PAYMENT, NEW BUILDING.